Another great Dance lesson dvd from Dance Crazy. This was really fun it had beginning dances for a few of the dances we have already been trying out, but we still had fun. I have really enjoyed trying out the dvd's from Dance Crazy and hope to see some on line dancing and dances from the 50's and 60's. that would be really great. The best thing about Dance Crazy is that they take you step by step through the dances, you work at your own pace, it doesn't cost as much as if you took classes, and you get exercise in the process of it all. I always wanted to take dance lessons growing up but being ill on top of being poor I didn't have the chance to do it. Now my 7 year old wants to learn to dance and we really would sign her up if they had classes that we didn't have to travel so far for. Living in the country has some great perks but it also comes with having to travel far to include your children in extracurricular activities. I would love to see Dance Crazy come up with dvd's for teaching children how to dance. 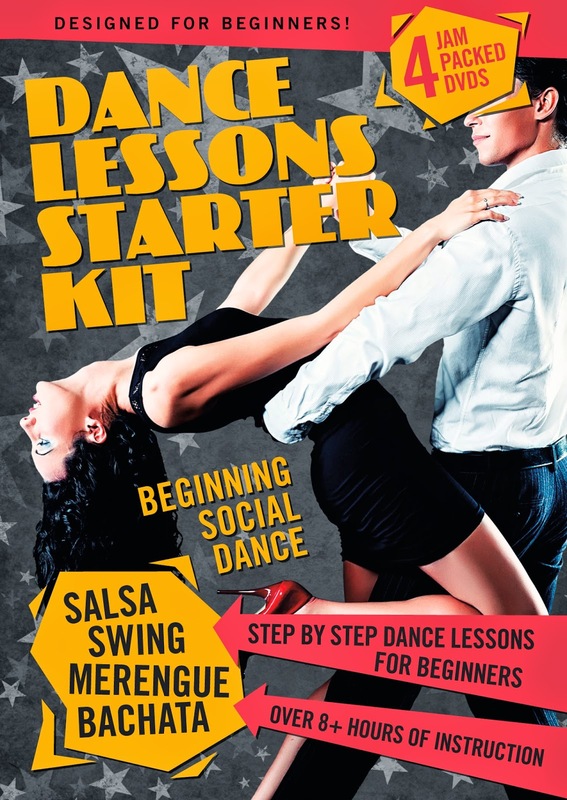 You can purchase Dance Classes Starter Kit on Amazon. What Dance Crazy has to say about their product.